How to deal with "forgotten history"
The 17th Seminar of Memorial Sites of Eastern and Western Europe has just started in Krzyżowa. This year's meeting, entitled "Forgotten History", is devoted to historical places, people and events that either did not enter the collective memory at all or came in very late, as well as those whose memory is still in dispute. Seminar participants will discuss how to deal with "forgotten history" and will present projects that try to convey this history to a wide audience. 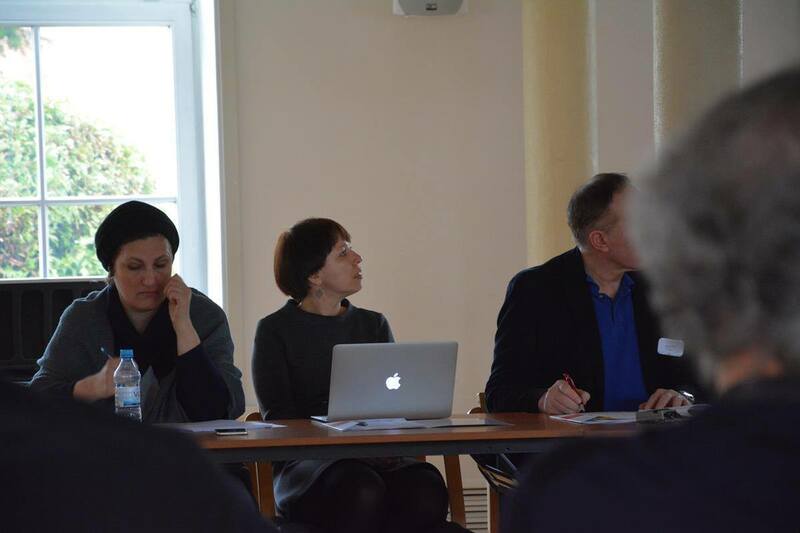 Magda Tsotskhalashvili, representative of the Sovlab participates in the seminar.